The United Nations reflects our world which is rich in diversity of thought, languages, traditions, symbols, colours and styles. By tuning in to the Lifetime network in the US at 9 pm US (Eastern) on Thursday, 9 January 2014, you’ll glimpse that global tapestry as it has never been seen before at the UN. 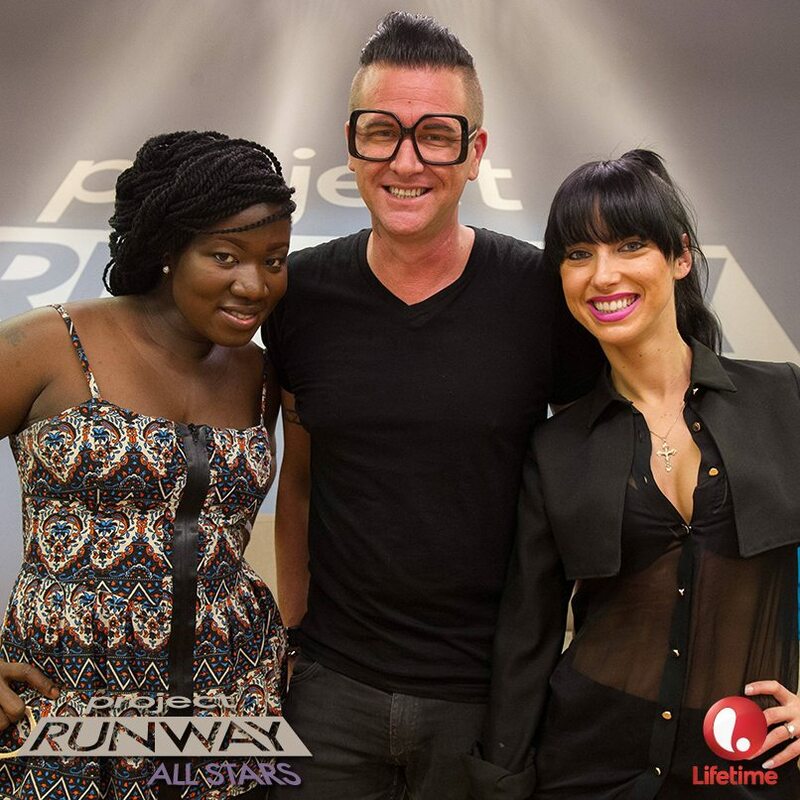 The finale episode of Project Runway All Stars Season 3 takes place at the world body’s New York Headquarters. Inside the UN complex, the ultimate challenge of the grueling fashion design competition plays out in the historic UN Economic and Social Council (ECOSOC) Chamber. Having already survived nine elimination rounds, the last three contestants standing were tasked with designing a clothing line inspired by their national heritage – Liberia, Spain and Ukraine. After a tête-à-tête with diplomats of their respective countries to the UN, each designer had just five days to create a six-piece collection to show on a makeshift runway in front of guests from the fashion world and entertainment industry, as well as UN delegates and staff. An all-star line up accompanied the finalists, including show host and UNICEF Ambassador Alyssa Milano; judges and legendary fashion designers Isaac Mizrahi and, Georgina Chapman; not to mention UN Under-Secretary-General for Communications Peter Launsky-Tieffenthal and guest judges Gayle King and Zac Posen. On a normal day the ECOSOC Chamber is home to discussions among UN Member States on some the world’s most pressing economic, social and environmental challenges, including employment and education. Given the critical importance of the textiles and clothing sector in the global economy, the ECOSOC Chamber could not be a more appropriate venue for this event. Since the end of World War Two, the UN has been the forum for countries to come together and find solutions to the world’s toughest problems – and it has now inspired three gifted fashion designers to rise to the show’s final challenge. Take a look at this video for a behind-the-scenes look at the filming of the show and interviews with participants. Don’t miss it this Thursday, 9 January 2014 at 9pm EST on Lifetime. For those of you outside the US, you can watch the episode online after it has aired.